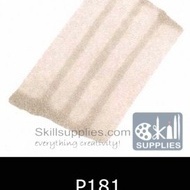 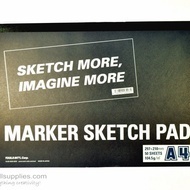 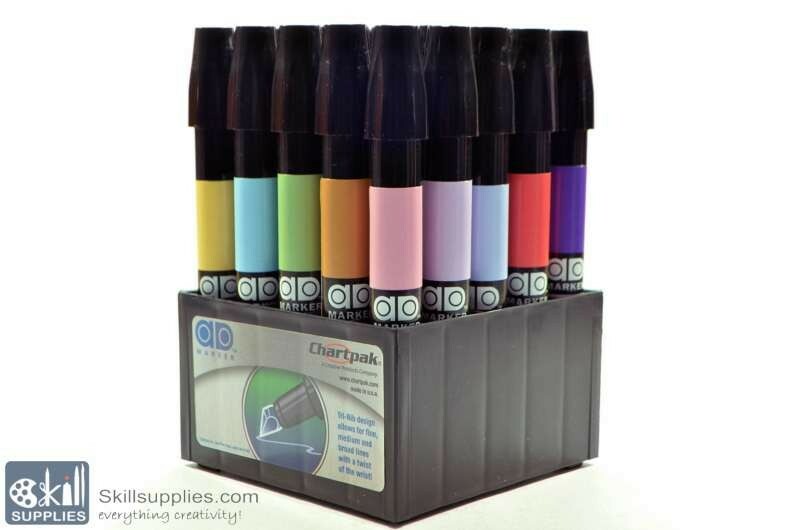 Keep your markers organized with ease of use. 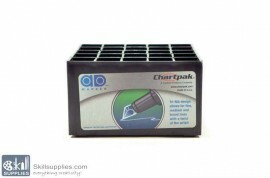 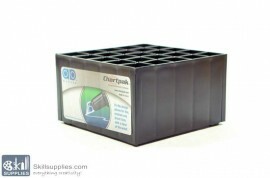 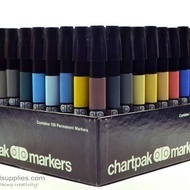 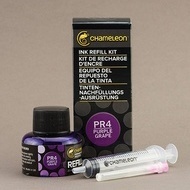 Replaceable tri-nibs for your Chartpak AD Markers. 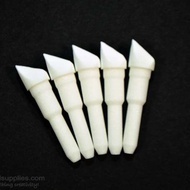 Five nibs in one pack.